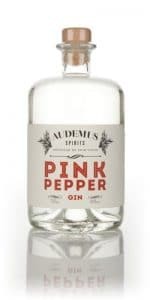 France may perhaps be best known for its wine and Cognac— and many French gin distillers share ties with these industries as well. 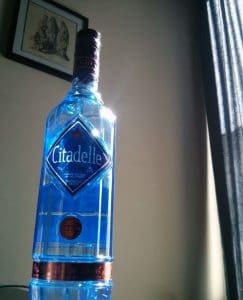 Citadelle Gin for example is distilled on a Cognac still during the time of year when Cognac can’t be distilled. 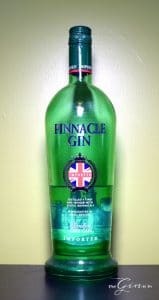 The G’vine series of gin use grape spirit. 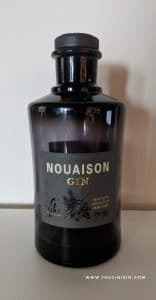 In short, French gins in a lot of cases have distinctly French touches.